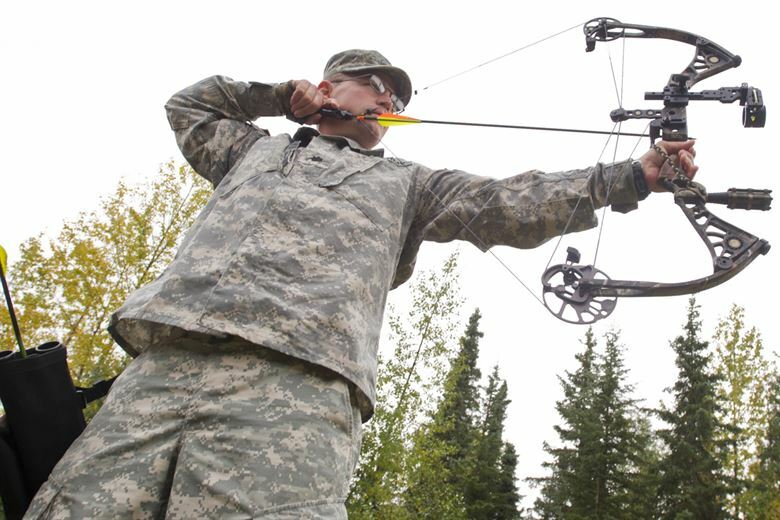 Looking for the first bow?Compound Bow vs.Recurve Bow;Which is better? →Looking for the first bow? Compound Bow vs. Recurve Bow; Which is better? Those who want to start archery freshly might see different bows in online or nearby shops and getting puzzled that ‘Compound Bow vs. Recurve Bow - which one is better?’ However, it is the most common question among beginners. The principle of both the bow are same; both created to shoot arrows either for archery competition or hunting or refreshment only. As like resemblances, there have some contrasts too. Let’s join us to discuss the different advantages and disadvantages of each type before going for main topics. What Is A Compound Bow? Which Is Far Accurate, Compound Or Recurve? Which is Far Portable, Compound Or Recurve? Which is Far Adjustable, Compound Or Recurve ? Compound Or Recurve Which is Far Durable ? The Price Of Compound Or Recurve. Which Is Affordable? Maintenance and Repair-ability of Compound Vs. Recurve. Which is far Stylish,Compound And Recurve? Which One is Right for you? Compound Or Recurve? Recurve bow is known as a traditional bow because it used around the world in different form and shapes from the beginning of the bow history. It is simpler in design, only have a bow frame (sometimes single part, sometimes three part) and a single string. The main feature of this bow for which it named recurve is the limbs that curve away from towards the archer at the ends. Mostly recurve bows are traditionally made of wood, but modern versions are using carbon or fiberglass lamination in limbs and metal riser to provide greater strength and durability. Compound bow is the modern counterpart of the recurve bow using the latest technologies and materials to build. It is made up of several strings and pulleys attached to the limbs, which generally made of aluminum or carbon. It becomes a favorite weapon due to its robust and compact body which makes it is an ideal for ambush game through vast terrain. If we compare between the two bows, the compound is more potent than the recurve one. The optimum drawback weight for both the bow is 70 pounds as you can accomplish pretty much anything with this power. However, if all other things remain constant, you will not get the same power from both the bow. Without doubt compound bow will give you better performance than a recurve bow because of string and pulley arrangement. 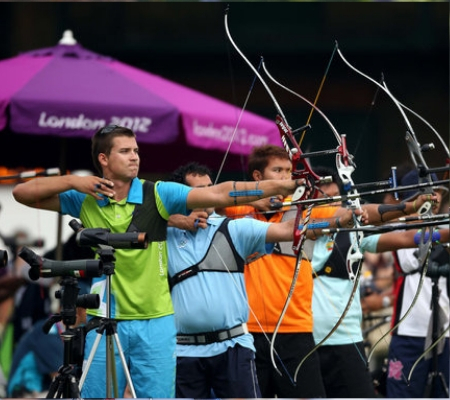 The longer strings and multiple cam alignment of a compound bow will allow the archer to generate more power during pull back. This let-off power makes it easier to hold the bow as it takes 50% less strength to draw back the arrow and helps to improve stability. Because of this stability, it will not let your hand shaking during shooting which allows hitting the target more accurately. A compound bow is smaller in size but consists more parts like cams, stops and multiple strings, and the extra thickness of the riser to cope up with the strain makes it a heavier one than a recurve bow. So, regarding weight, recurve bow is more straightforward and lighter than a compound bow. Modern recurve bows come with takedown features and easy to transport during the journey. 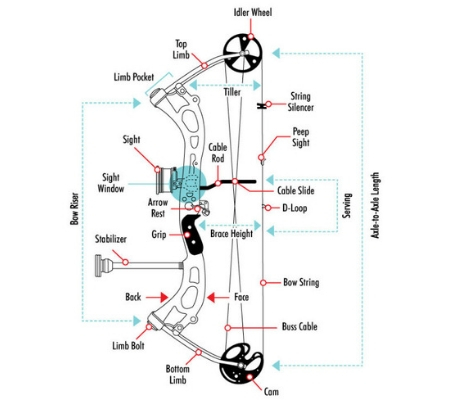 Conversely, you never break down a compound bow in its parts because of its complex assembling process. However, a compound bow is always ready to shoot, and a takedown recurve bow need some time to set and then you able to pull the string. A recurve bow will not allow you to adjust the draw weight or length easily. What you can do, you can change the limbs to increase or decrease the draw weight for some branded bows. In case of a compound bow, you can adjust the draw weight or length by fine-tuning the camps or other tools in a wide range. So, a compound bow is more versatile than a recurve bow. Recurve bow is simple in design as well as not an expensive option for archery. Conversely, a compound is a bit complex in design and built with various parts than a recurve bow. 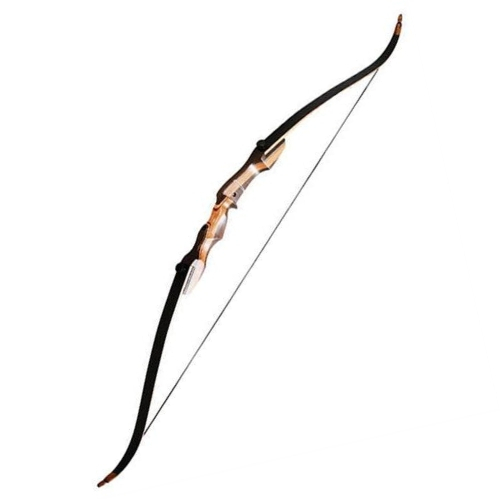 So, to buy a good quality recurve bow you have to spend half price than a compound bow. As we said, recurve bow is simple in design, it is straightforward to fix too. You can string or unstring a recurve bow without difficulty. The limb of a recurve bow damaged, you can set it with a bolt or change it with a similar one. In case of a compound bow, you never do the above. So, maintenance or repair is smoother to recurve bow. Using accessories like sights or trigger release are most common in compound bows. All the attachments of a compound bow mutually help you to shoot an arrow accurately. These are also found in recurve bows but not universal for all. Usually, to fire arrows with the recurve bow, mostly you have to depend on your human skill instead of using accessories. The scope of exhibit styles is broader in case of a recurve bow instead of a compound bow. Like southwest archery tiger shark recurve bow, or Samick Sage Takedown are the combination of unique craftsmanship. We learn a lot about both the bow from our above discussion to reach the final decision – which one is factual for me? Both the bow have some pros and cons which depends on for what purpose we use it. If we think to use a bow wholly for hunting, a compound bow will be the first choice. Because, it needs 50% less force to pull the string to get the same braw back power, accurate and smaller in size. 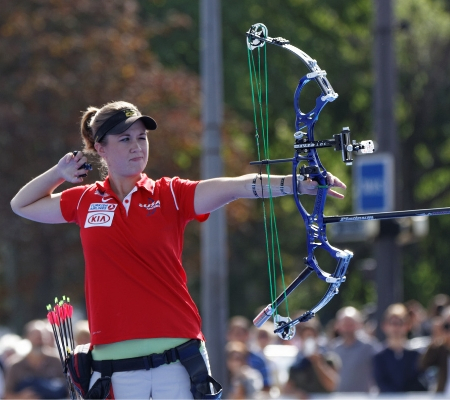 On the other hand, if we think for archery competition like Olympic – there is no alternative other than a recurve bow. Whatsoever, our today’s topic is to choose the best bow for the beginner. According to Coach Zeober, a member of the advisory committee of the Washington State University 4H Shooting Sports explains details on this http://www.learn-archery.com/ Here I like to quote his comments for your convenience. “The recurve bow provides a lot more feedback for both the archer and the instructor meaning flaws in form and technique will almost always be more accessible to identify. 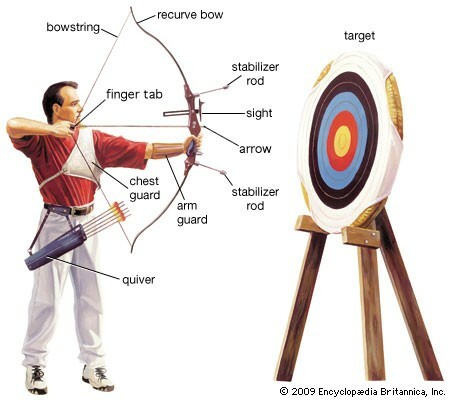 Conversely, the compound bow has the effect of concealing minor (and sometimes major) flaws in drawing technique and execution mainly when a release mechanism is employed. In the past, I would let the parent dictate what type of bow the new archer would use. Today I insist that all the archers who come through my entry-level courses use a recurve for at least the first 12 or more lessons. The concepts and skills learned while using a recurve are unique, but the student becomes more aware of motor skill and control in a shorter time frame. In the end, if they choose to shoot a compound bow, they will be a superior archer compared to someone who learns on a compound. Some might argue this point, but my experience has shown that my students who start on a recurve bow before switching to a compound bow are in fact better archers. This can only be quantified by comparing the archers on my competitive team who shoot higher scores and have won more medals in competition than those who started on a compound bow with no previous experience with a recurve. 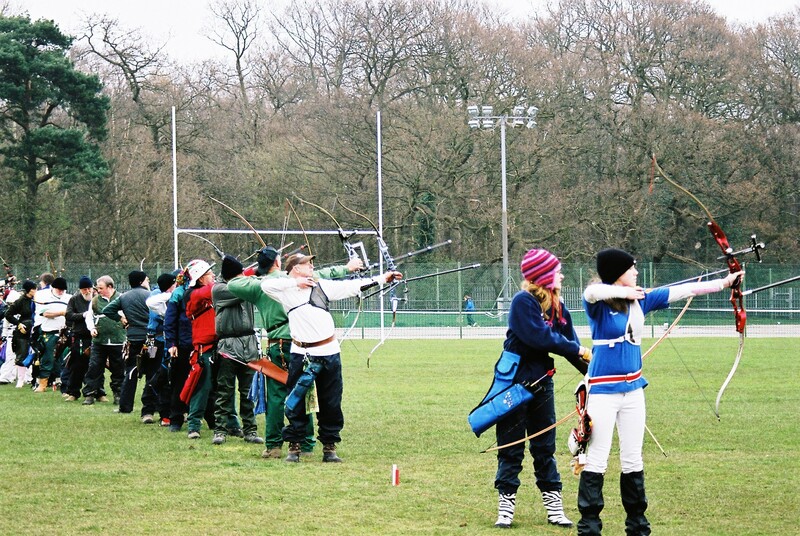 In summary, we can say that for the beginner archer who wants to build them for the championship – recurve bow is the best choice. Moreover, for any other purpose like hunting, bow fishing or youth archery you can choose either recurve or compound – it’s up to you.